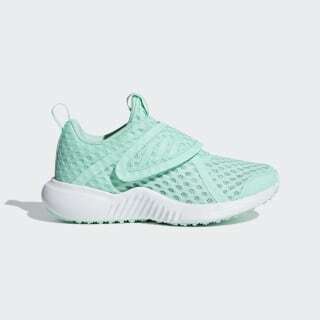 Lightweight and breathable shoes made just for girls. 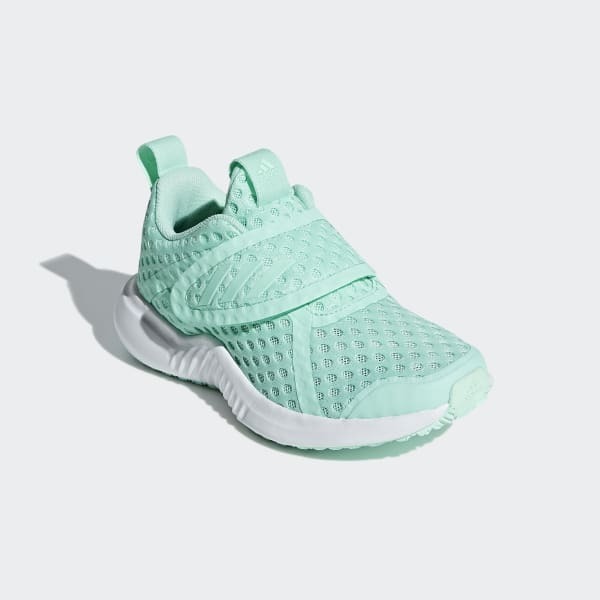 Inspired by Edge Bounce women's running shoes, these shoes have a girls'-specific design. The breathable mesh upper keeps her cool when the temperature rises. A hook-and-loop closure allows for easy on and off, and plush cushioning offers all-day comfort.